Germany has increasingly become a more attractive moving place. People from all over the world are finding that there are benefits to Germany that few countries have. Its favorable economy, employment opportunities, better education system with few tuition expenses have made many people, especially Americans, want to immigrate to Germany from US. As an American moving to Germany you must have put great thought into this change. So if you have definitely decided to move to Germany from United States, you must know that there are a few procedures you have to complete. 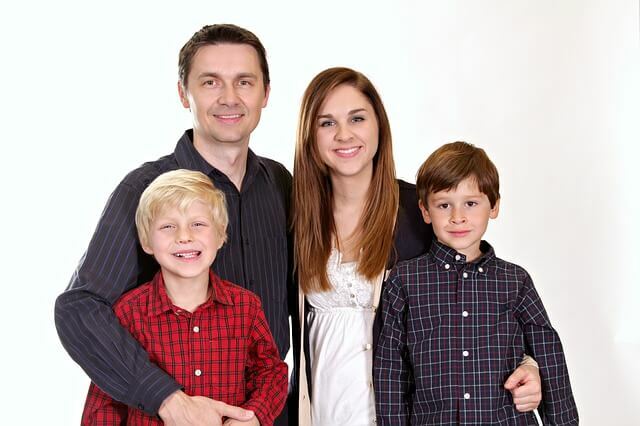 This article will outline the process on how to move to Germany from USA. The Schengen Visa allows people to travel to Germany and other countries in the Schengen Zone. This visa gives opportunities for travelers to spend 90 days in Germany. For U.S citizens, the Schengen Visa is not required. This means that you can make arrangements to move to Germany and you are allowed to stay there for 90 days until you get your residence permit. Since you are moving to Germany from U.S you will need a residence permit. 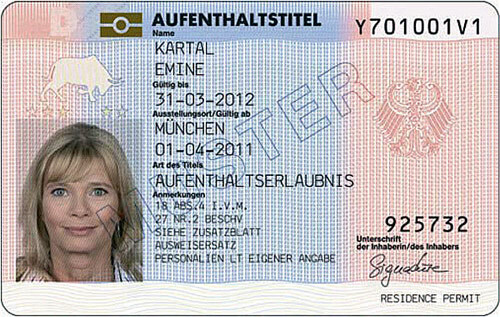 After the 90 days of your allowed stay in Germany, you are required to have an Electronic Residence Title or elektronischer Aufenthaltstitel (eAT). To be eligible for a residence permit you must first have a valid passport. The passport must be valid for at least another additional four months from your planned return from Germany. Working in Germany or Freelancing – If you have found employment in Germany, you will need a residence permit to be allowed to start your work contract. This includes highly qualified workers and skilled workers. Studying in Germany – Since Germany is an attractive studying location due to its low tuition rates, many people want to study there. You will need a residence permit to be allowed to start your program. 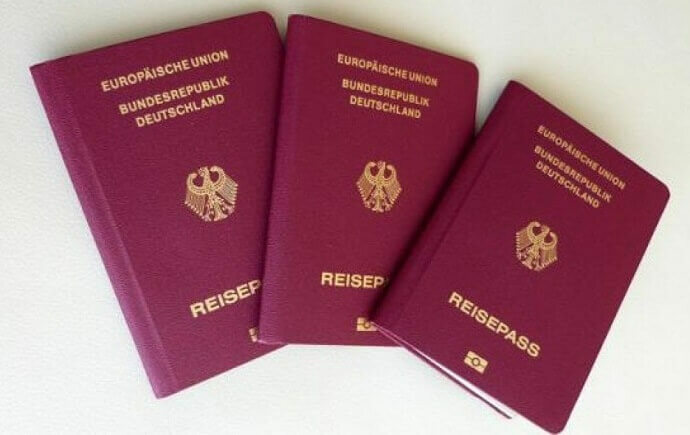 Family reunion – if you are getting married to a German citizen, you will first need a residence permit to be allowed to live with your spouse. 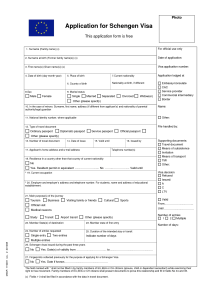 Whatever your reasons for your move to Germany from United States, you will need this document which states the purpose of your stay, its validity, and any restrictions. To be considered for any residence permit, you will need to have health insurance that is acceptable in Germany as well as financial stability. Based on your reason for immigration to Germany from USA, there are two types of German residence permits. How to apply for Immigration to Germany from USA? Applying from the U.S means that you do not take advantage of the 90 days that you are allowed to go to Germany without a visa or residence permit. To apply from the U.S, you will have to go to the German Embassy in Washington, DC or at any German Consulates in other major cities such as New York City, Chicago, Los Angeles, San Francisco, Boston, Houston, Miami, or Atlanta. Since you are sending your application and documents from the U.S to Germany, it will take a minimum of three months for your request to be processed. This processing time is shortened considerably if you apply from Germany. This means that you will make your travel, working, and living arrangements beforehand and move to Germany for 90 days. Immediately after your arrival, you will start the application process. To apply, you should make an appointment and then go in person to the German Aliens Authority or Ausländerbehörde in the city you live in. Whichever option you choose, and it is recommended that you go to Germany for those 90 days to make the process faster, you should follow these steps. In Germany, the state authorities must be aware of their citizen’s addresses at all time. German citizens are obliged to report any changes in their address, even if they’re moving one apartment below. So, since you are moving from the U.S to Germany, you must report your German address to the authorities. This is called the Anmeldung process. As proof of your address, you must also submit a property deed if you bought a place or an apartment lease if you are renting. 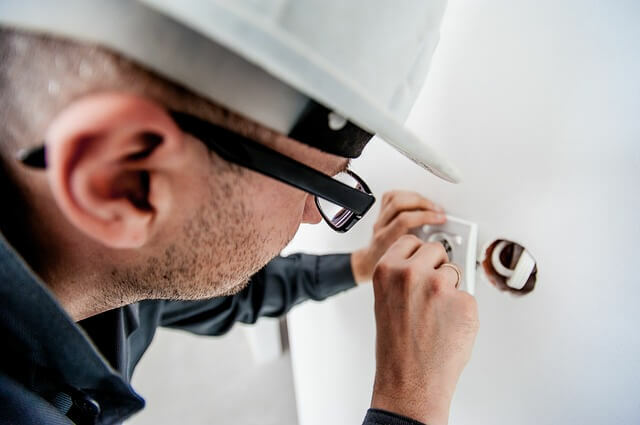 German authorities will provide you with a certificate or confirmation letter which states that you have fulfilled this particular requirement. Additionally, if you are moving out of a place, you must notify German authorities of your move. This is called the Abmeldung process. Health insurance is mandatory in Germany. You will not be allowed a German permanent residence if you apply with an American Health Insurance coverage. German hospitals and doctors will not accept such insurance. 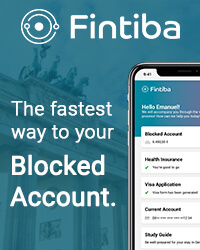 Because of this you will need to either get health insurance from a German company or find out what kind of health insurance from other countries is acceptable in Germany. If you have found a job, your employer might also get your insurance, but make sure that you are covered. For more information, please click Health insurance for Freelancers, Employees and Expatriates in Germany. 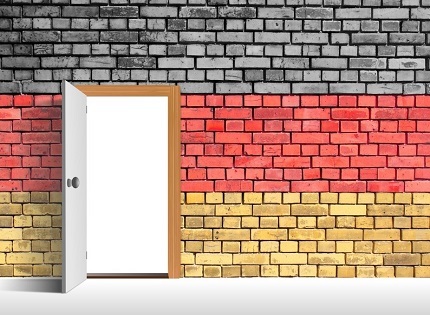 To prove your financial eligibility for a German permanent residence, you must open a bank account in Germany. Then you can transfer funds from your American bank account to Germany to prove that you have enough funds to cover your stay. You must do this regardless of whether you will be working in Germany or not. 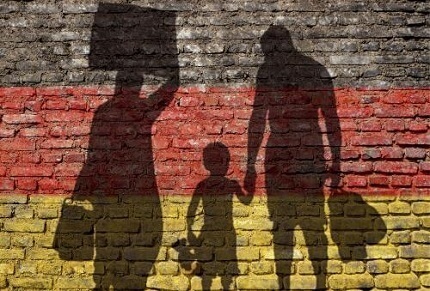 The German authorities will not allow you to stay in Germany if you don’t have enough money to cover expenses, but expect to get the money through a salary. So you should research the cost of living in the city you are moving in or contact the Embassy to inquire about the amount you need to have in your German bank account to qualify. As part of your application process, you will have to pay some fees. The fees are quite low, though. You will pay the 110 Euros if you are applying for the first time for a residence permit. If you are applying for extensions, the fee is 80 Euros. You must pay these fees for your application to be processed and considered. As part of your document file, you must submit receipts which prove you have made these payments. Since you are moving to Germany from USA, you will need to have at least some basic German language skills. Germans speak English, but you will be much more likely to get your residence permit if you can prove you have elementary proficiency in German. For the settlement permit, you will need advanced proficiency. So to prepare for that, make sure you take a few German language courses before you move to the country. Afterwards, take German language exams. 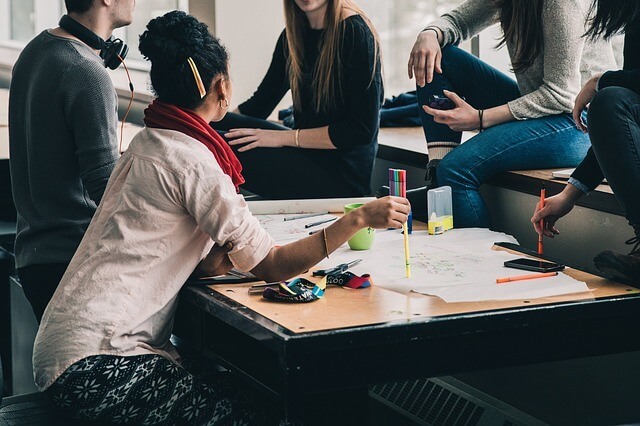 There are three levels of exams for foreign languages based on the Common European Framework of Reference for Languages, A1/A2 (basic), B1/B2 (proficient), and C1/C2 (advanced). You will need at least a B1 proficiency to qualify for a residence permit. Whether you are applying from the U.S or from Germany, you will need to make a residence permit appointment. During this appointment, you will hand in the relevant required documents and conduct your interview. 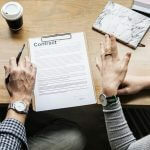 The German officials conducting the interview will test your German language skills, as well as ask you about your reasons for moving to Germany. Try to set your appointment as early as possible, especially if you are applying from Germany. 90 days is not a long time and if you don’t get your residence permit by the end of this period, you will have to return to the U.S. Your residence permit appointment and your file with the documents will determine whether you are approved in the permit or not. 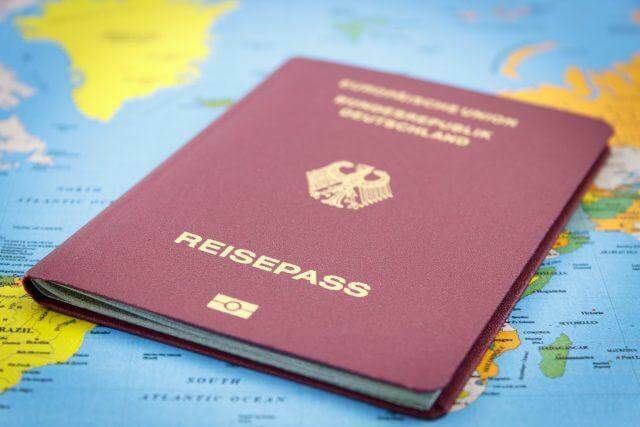 If you are, then you can continue to live in Germany, but if the consulate denies your application for any reason, you will have to return to the U.S.
Getting a residence permit does not mean that you get German citizenship, even if it is a permanent or settlement permit. 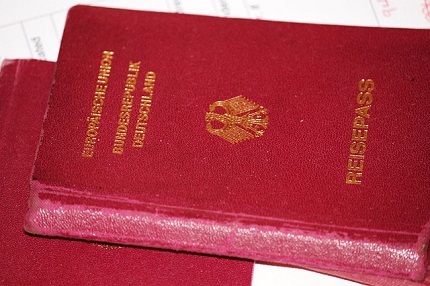 There are other requirements to get the citizenship and for more details visit the “How to Get German Citizenship?” article.